When football data is critical for your application or business, then you need a quick support team, reliable data than the automated web-crawled data. And we got industry standard SLA with 99% uptime. Get faster live score update via Webhook, WebSocket, HTTP Rest API. 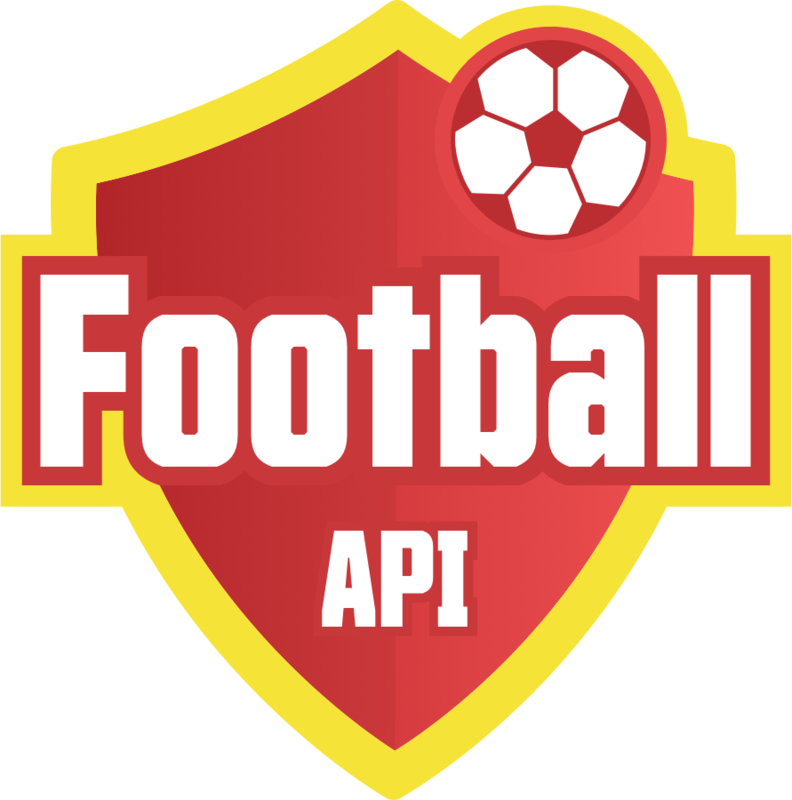 Instead of you call API frequently to get the live score, we push the update to your server as soon as the event happened in real time. And it reduces CPU costs. Our support team is active during live matches. Call us on our Toll-free number for assistance, development support and to mention we are the best. We are also available for chat. Unlike most API providers, we don't crawl data from other websites. Every event & data manually fed in real time to our software. Software elegantly designed to validate, create stats & push live scores instantly. Simple pricing, no hidden charges. No long-term contract. Pay using Credit Card, Paypal, and Wire Transfer. Feel free to get in touch with us for any assistance. Compare and choose the plan that’s right for you. For live scores & schedule based apps such as News Paper and Blogs. Same as Basic with additional match access & One call for all live matches. For business, betting & fantasy game builders. This gives almost everything. Ultimate access to our data. Customized plan, requests, and price. Dedicated server pool & support. Free access to all Beta API. Best suite for any enterprise. You get a dedicated pool via a separate domain (endpoint) which isolates the traffic from other customers. We assign a dedicated relationship manager and high priority support email group to your app. You can request for custom match response which fulfills your requirements as well as removes unused content. You get multiple endpoints from different region for better fault tolerance and performance. 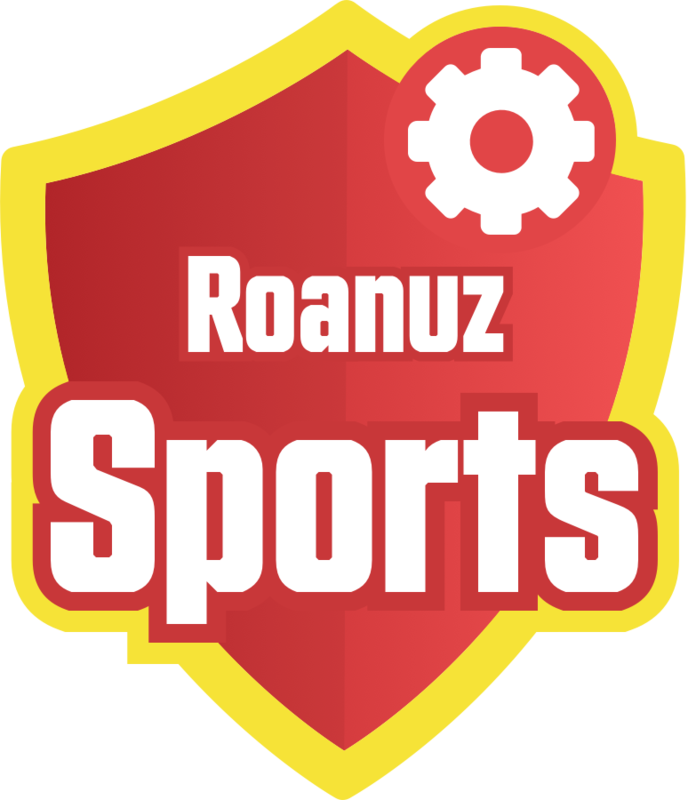 We are adding more Sports and major Leagues to our Roanuz Sports suite. We promise ourself to add new Leagues to our coverage every year. Recent updates, blog, and announcements from our customers and us. The August Month Of Football Carnival.! It is a big time for app & Web developers to attract more users with more matches. Get the data of 1520 matches from different leagues of August with one suitable plan. The 88th season La Liga 2018, begins on 17 August 2018 and the 117th season of Serie A, starts on 18th August. Get enrolled in the plan and get a 5% discount.